Aloha! 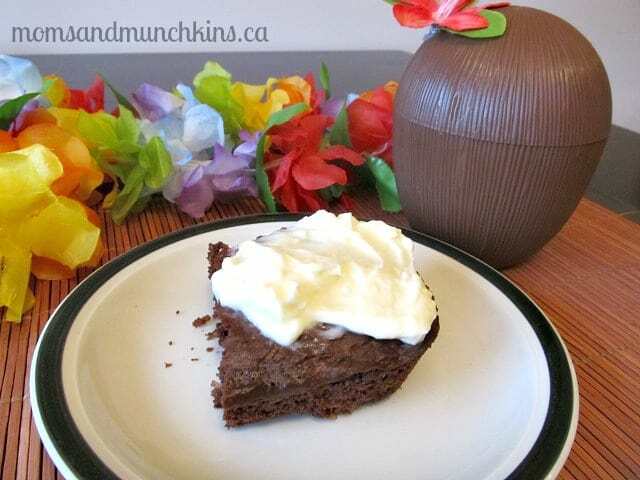 Planning a fun Hawaiian luau party? 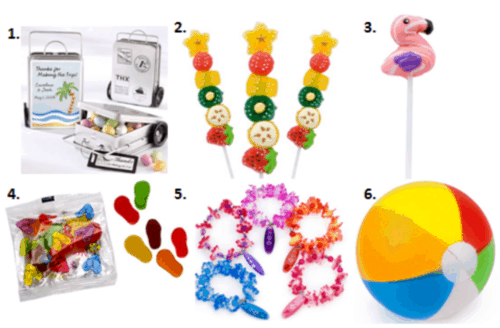 These luau party ideas are great for both indoor and outdoor fun. In the cold weather, it’s a fun way to transport yourself to an island paradise. In the summer, it’s a great way to enjoy the outdoors with family & friends. Here you’ll find ideas for invitations, decorations, menu, activities and souvenirs for your guests. From your local dollar store, purchase some party leis and then place one in a small box or large envelope along with the party details. Purchase some grass skirts from your local dollar store and use these to create your own custom invitation. Your invitation could be printed on plain paper and then the front of the invitation could be covered with the grass skirt. Place a small line of glue across the top of the invitation and stick the grass skirt onto the glue strip. Guests will have to lift the grass skirt to see the printed party details. Your local dollar store may sell plastic coconut party cups. Your printed invitations could be sent inside the coconut! 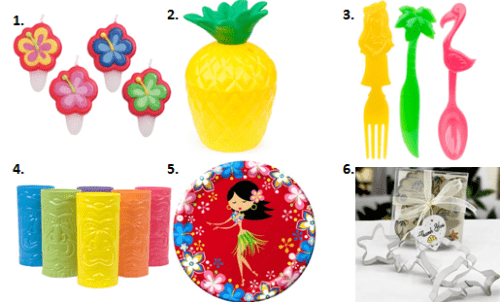 There are so many fun ways to decorate for a Hawaiian luau party. You could special order real flowers but the silk kind are just as fun and less expensive. A roasted pig is a popular food choice for a luau party but who has room (or time) to make a roasted pig?! 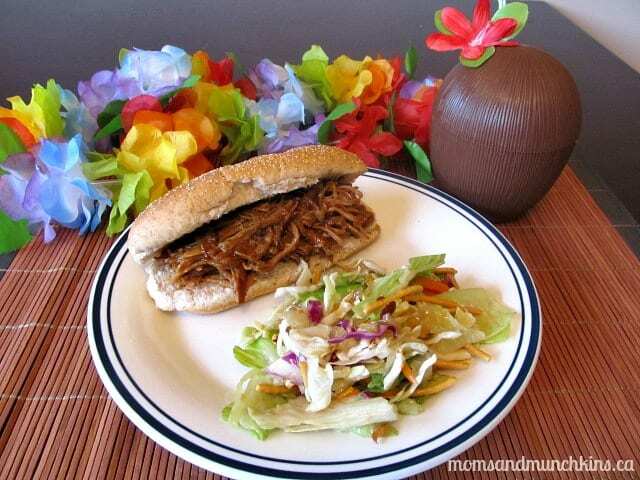 A great alternative is to serve pulled pork sandwiches. Pulled pork is really easy to make in a slow cooker. Here’s a recipe I like from Kraft Kitchens. Your food table could also include a salad with dried fruit (like pineapple) in it. The dessert table could include some fresh fruit such as pineapple, banana, mango and melons. A pineapple upside down cake would be an excellent addition to your dessert table as well. I like easy recipes so I just used a boxed cake mix, added in some chopped pineapple and sweetened shredded coconut to create my own tropical dessert. Tropical shaped cookies are another great dessert idea for a luau party. These could be set out on a serving tray sprinkled with graham cracker crumbs to make it look like the cookies are sitting in sand. One of my favorite Hawaiian treats are chocolate covered macadamia nuts. Yum! For all the non-chocolate lovers, you could also serve salt water taffy. Your table settings could include some fun Hawaiian inspired decor such as cups that look like a tiki, pineapple or a coconut. If you will have a self-serve mocktail bar, be sure to include drink accents such as sliced pineapple and mini umbrellas. Supply a few grass skirts (you can find these at your local dollar store) and a fun how-to video for Hawaiin hula dancing. Spray paint a few styrofoam balls brown and use these as coconuts for a fun coconut obstacle course. Guests could have races around safety cones, through hula hoops and under a limbo stick while carrying as many “coconuts” as possible. Any long stick (even a broom stick) could be used for a fun game of limbo. If you’ll have little kids at the party, you could have a simple game of shark tag. Just like a regular game of tag but the “it” child is referred to as a shark. It would be cute to create a little shark fin hat for the “shark” in the game to wear. Cut out a few island shapes from large poster board, stick these to the ground and create a fun island hopping hopscotch game. This could also be played while trying to hop across carrying as many coconuts as you can! A fun idea for a souvenir for the guests is to set up an area for photos. This area could have plants, palm trees, leis, coconuts, grass skirts, sunglasses and other fun island decor. Guests could have their picture taken at the party and then a few days later (after you’ve had a chance to relax after the party!) you could develop these pictures and write on the back like it’s a postcard! You can mail these out to the guests as Thank You cards after the party. If you could go anywhere on a tropical vacation, where would you go? We’re always adding new & creative party ideas. Follow along on Facebook, Twitter, Pinterest and Bloglovin’ to see the newest ideas as they are created. **Disclosure: I am part of the Birthday in a Box, Big Dot of Happiness, Tiny Prints Inc. and Beau-coup affiliate programs; however, 100% of the opinions expressed here are my own.